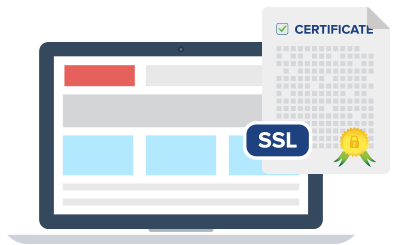 At Seanic, you can easily buy a brand-new SSL certificate for your internet site. An SSL certificate is a must-get for each web store that takes credit card payments and Google shows signs that they have some preference for websites which have an SSL certificate. The SSL certificates from Seanic come with strong file encryption, a free of charge re-issue whenever you wish together with a 30-day money-back guarantee. The 256-bit encryption requires so much time and resources to be broken via a brute-force attack that it's regarded as not possible. Our tech support crew is available 24x7 to respond to all your inquiries or help requests.